We are your emergency Locksmith Insurance service. 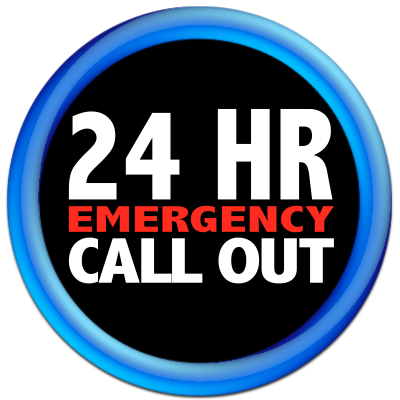 Open 24 hours insurance Locksmiths. 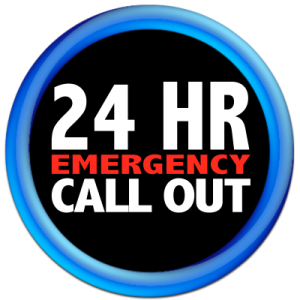 On call ready or all emergencies.Although we are not insurance Locksmith providers, what we do is work with individual customers to ensure there home is safe and secure and meeting the requirements of insurance policies. Here are some of the questions that your insurance broker might ask you:Do you have Dead Locks on your doors? ^ Do you have Window Locks on your Windows? ^ Are your window locks with keys or without? ^ Do you have a house alarm? ^ Is your home alarm back to base or monitored? ^ Have you had any attempted break ins that you are aware of? ^ What type of Locks do you have on your doors outside (external entrance)? If you answer no to questions like above or similar or you are unsure insurance providers may look at your property as being a higher risk of theft therefore increase your insurance premium. Always ask how can I reduce the cost of my insurance around my home with locks and alarms. Remember insurance companies want to insure homes and properties that are well locked up and secure. Homes that keep thieves away and make it hard for the robbers to break in. This also helps you feel safer in your own home when you are away or at night in bed. Have you just had a break in and enter? If your home has been robbed and you need a Locksmith call us on 0439 516 536. Remember to call the police so they can look at the situation and look for clues like fingerprints on locks, bloodstains on glass or window locks, foot prints near door entrances. Do not touch anything wait for the police to examine your home and take samples and photos as they need to try to identify the thieves or thief. Can I claim a Locksmith on my insurance? Yes, in many cases you can claim a Locksmith on your insurance – but it depends on the type of policy, cover and insurance cover you have. Always remember to ask for a Receipt so you can provide this to your insurance cover professionals when making claims. We are a professional, registered, Licensed, Insured and Locksmith Provider that handles the unfortunate situations everyday of the week. We can change all your locks straight away and make new keys fast.